Greg Brown is the chairperson and the Chief Executive Officer of Motorola Solutions Internationals. In the month of January 2003, he became the part of this well-known company and later on, in the year 2008, he obtained the designation as the CEO of Motorola Inc. In addition, he served his role in many other companies or business organizations of America. Since the establishment of his first step in the industry, businesspeople recognized him as one of the leading business tycoons of United States. Being the CEO of an American telecom provider firm, he has taken many sound decisions for the consistent success of the firm at the international level. 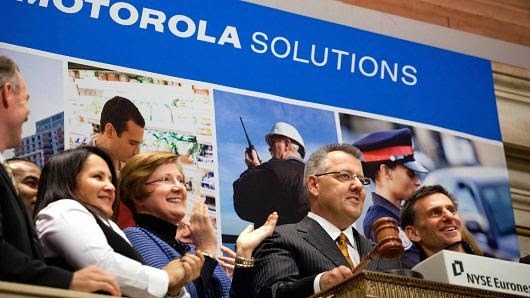 This time, Motorola Solutions headed by Mr. Greg Brown has undergone into an agreement with Zebra Technologies to sell part of its business or commercial units at the massive value worth 3.54 billion dollars. The signed deal will allow Zebra Company to increase its business portfolio via wide range of online devices. Zebra Technologies will finance the entire deal via combination of on hand cash equal to 200 million dollars, while 3.25 billion dollars in the form of debt. Here, debt will comprise of suitable insurance for debt securities and credit facilities. 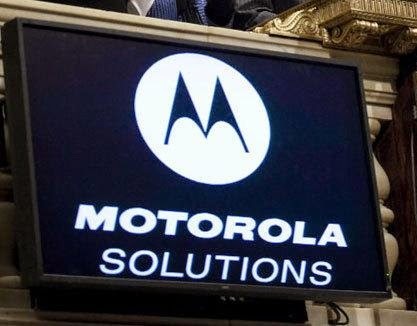 This acquisition deal will allow the company to avail mobile computing capabilities of Motorola Solutions for development of various types of enterprise products into the online segment via combination of capabilities with many enterprise and barcode printing activities, tracking of valuable assets and IoT or Internet of Things solutions. 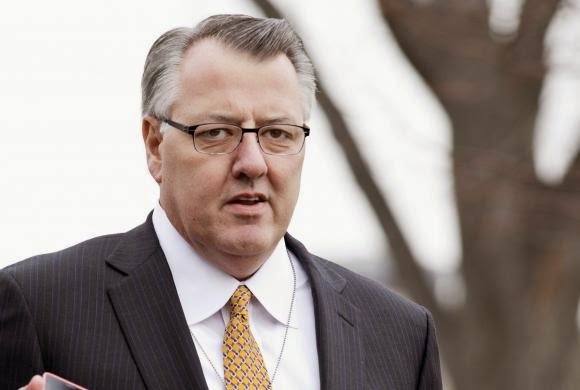 Greg Brown has given his comments about the recent acquisition deal, “After the sale, Motorola Solutions will be left with its core government and public safety business. It will also retain its iDEN products portfolio, which is a part of its enterprise business. In fact, upon the close of whole transactions, we intend to return the proceeds to our shareholders in a timely fashion.” Read more from here. 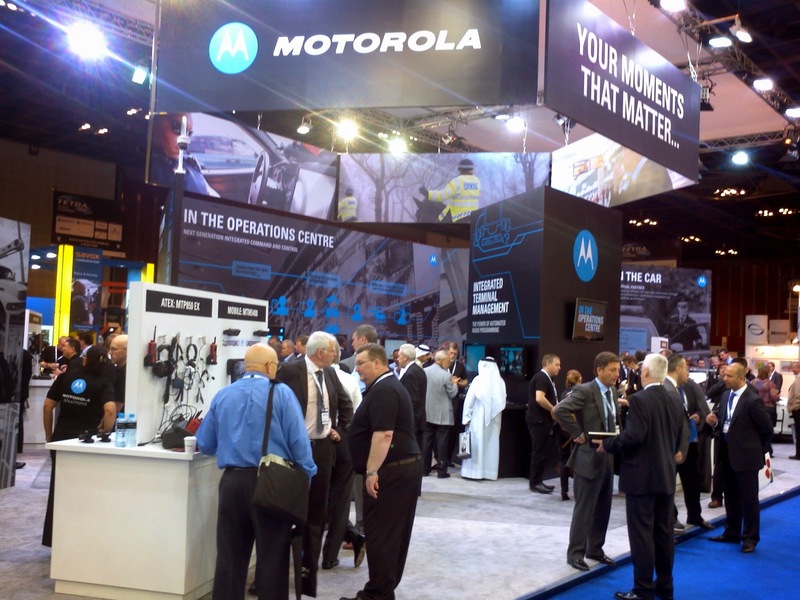 Motorola Solutions International is a leading equipment provider of United States involved in providing devices for many telecommunication companies and data communication organizations. Firstly, it has an enterprise division to offer mobility business and solutions to wide range of government enterprises. This unit is capable to develop advanced wireless infrastructure, data capture, barcode scanners, two-way radios, business pages and RFID solutions to customers. After this, it has government division to develop and offer solutions aiming towards safety of public properties and government.